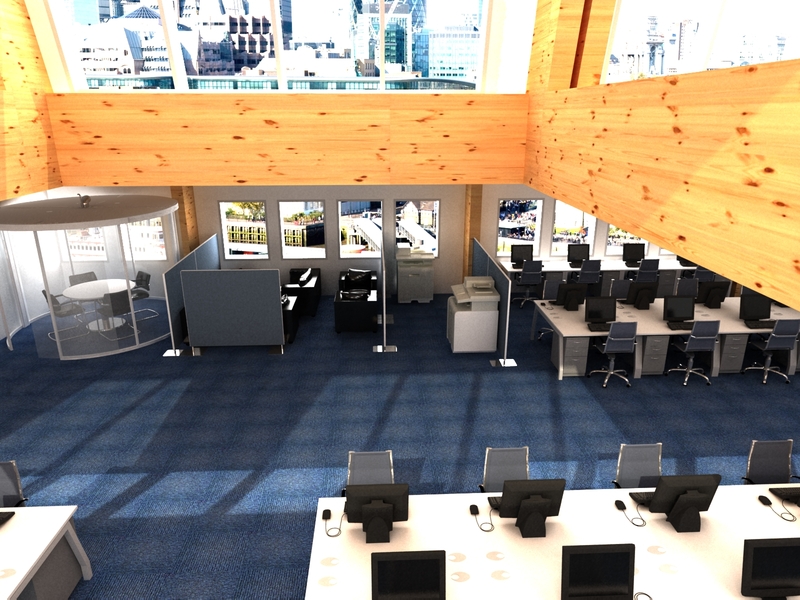 We do designs for a wide range of companies designing in office blocks both big and small. 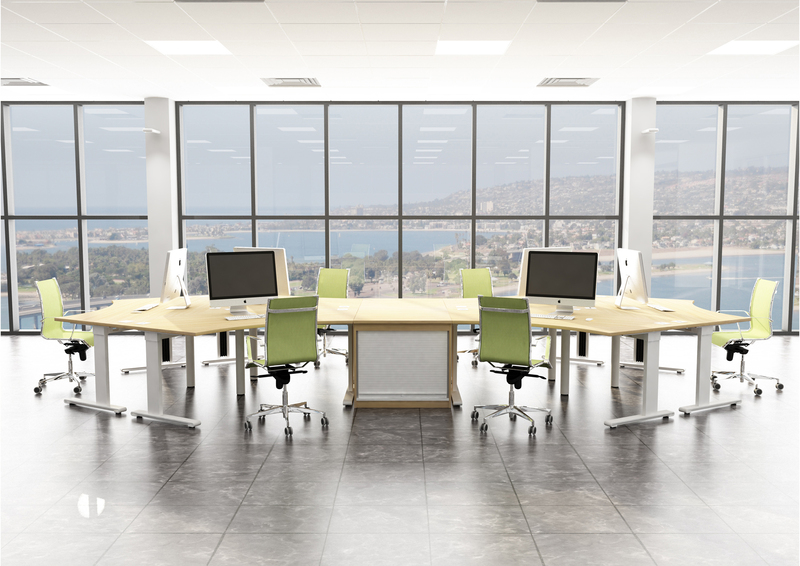 When designing offices we consider multiple options and make sure we stick to all regulations such as: the distance between desks and walls; making sure there is enough space for walk-ways and direct routes to fire exits and other regulations. 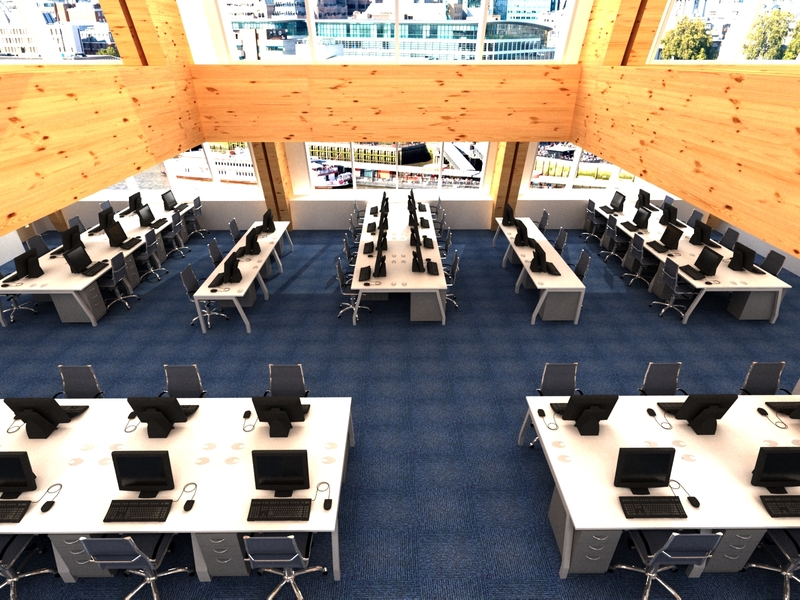 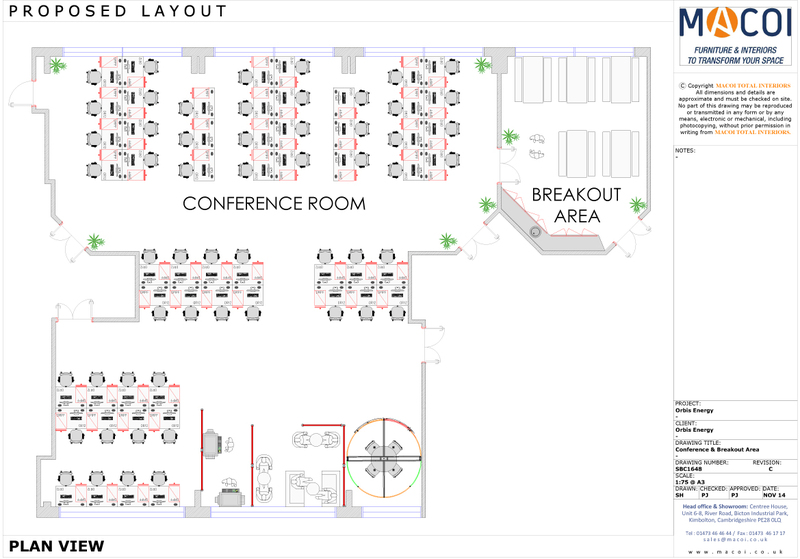 We plan the room with precise measurements which are millimeter perfect, and ensure we meet specifications set by the customer making sure we can fit the correct number of desks and people into the office/ room we are designing. 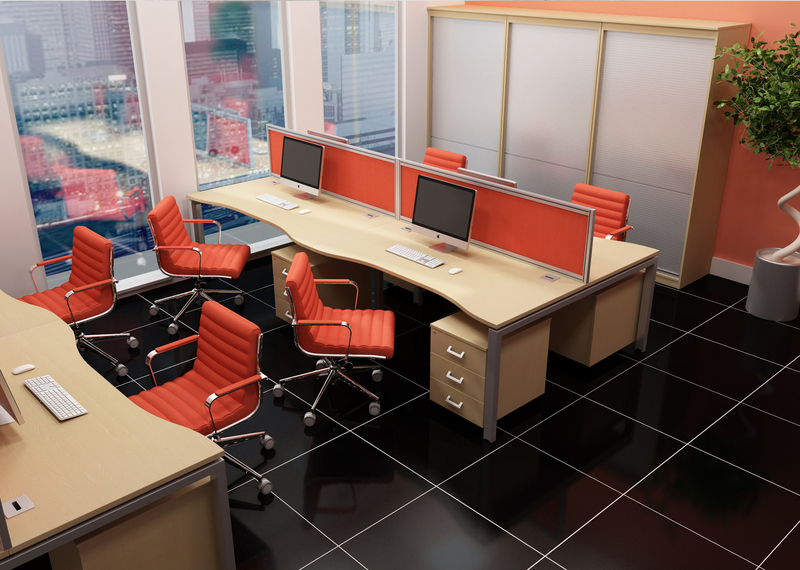 You never want a crowded work space or an uncomfortable environment and our services provide the right expertise to ensure that you don’t. 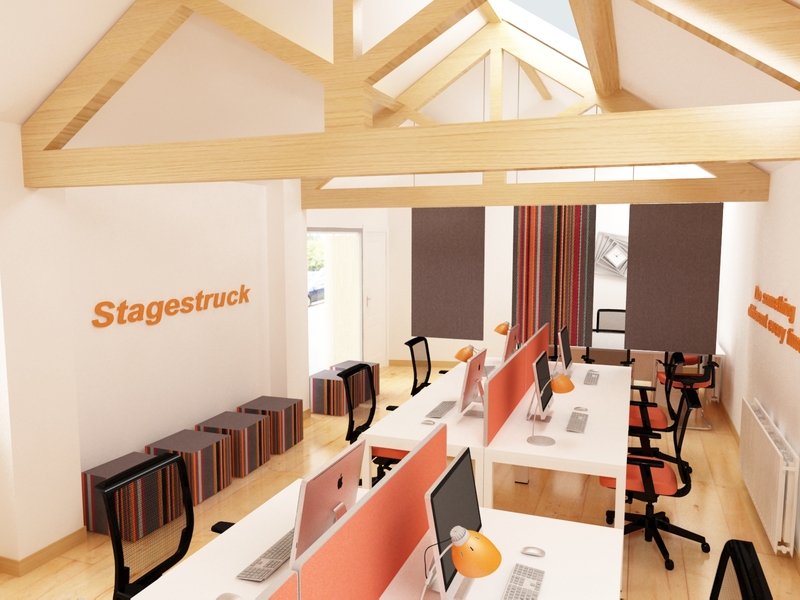 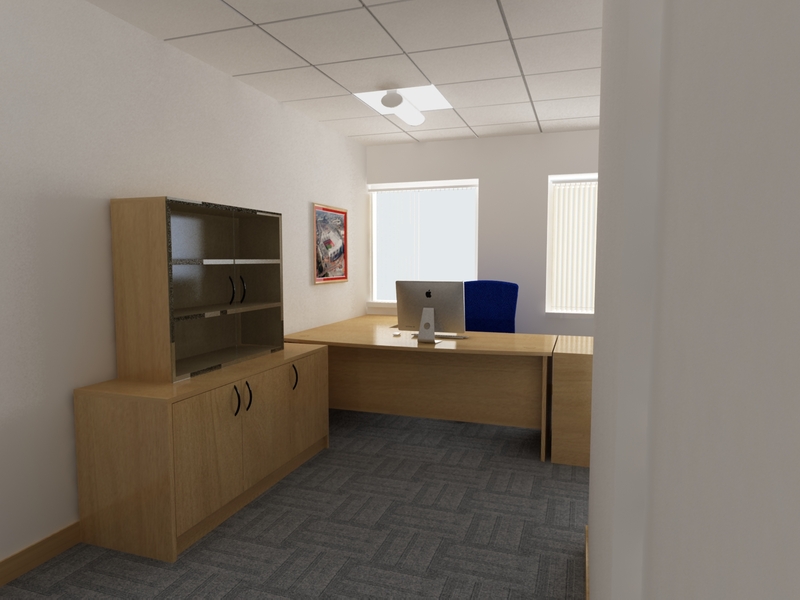 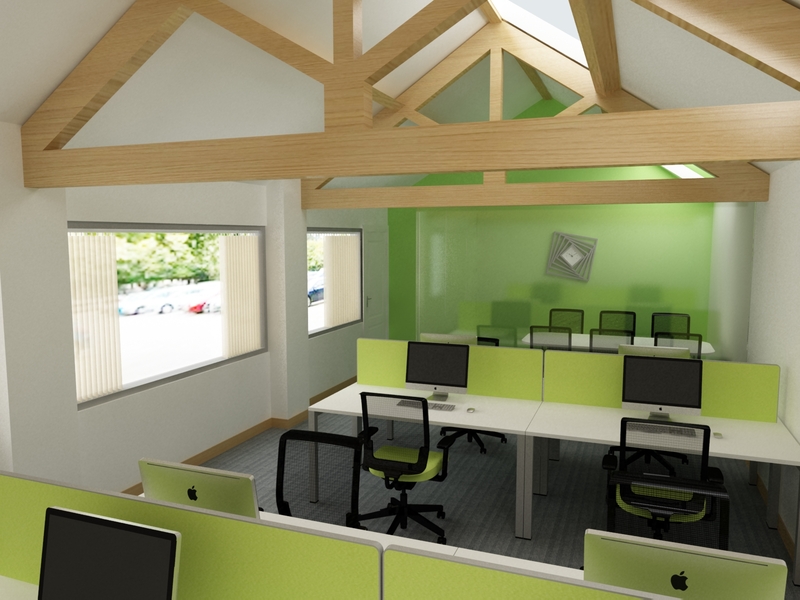 We can provide a number of options and designs to give you the opportunity to choose how you want your office and compare it to other designs we have done.